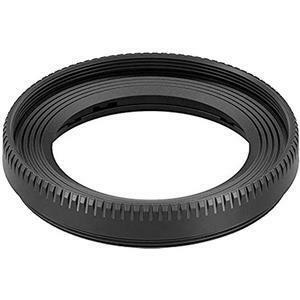 The Canon EW-52 Lens Hood for RF 35mm f/1.8 Macro IS STM is designed to prevent unwanted stray light from entering the lens by extending and shading the end of the lens. In addition, since the end of the lens is extended, you also get the added benefit of extra protection from accidental impact. Improve and enhance your image quality. 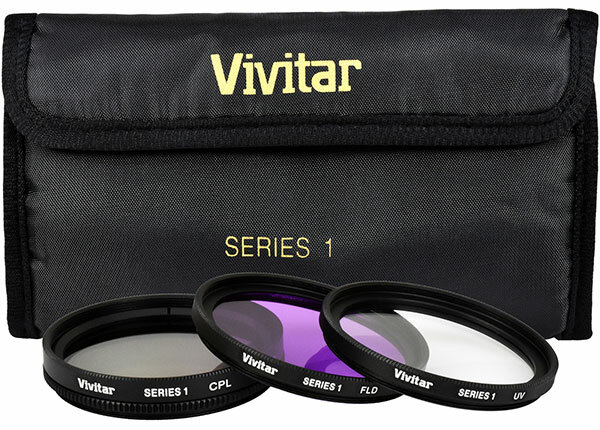 The Vivitar Series 1 3-Piece Multi-Coated Glass Filter Kit has been manufactured from high-quality, solid optical glass. Each individual filter is heat-treated to avoid any rare movement or distortion. Get sharper contrast with the UV filter, remove unwanted reflections with the CPL filter, and get natural light colors under fluorescent lighting with the FLD filter. 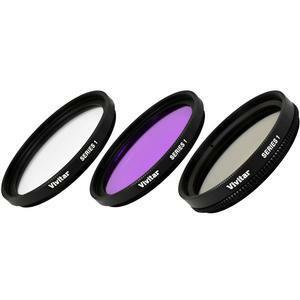 These filters help to improve image quality, and this kit includes a case that protects your filters. 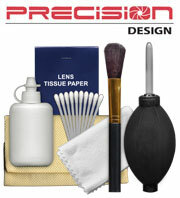 Protects your lens from scratches and fingerprints, and diminishes ghosting effect from reflected light. 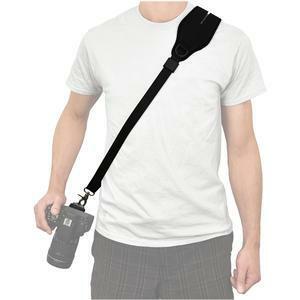 Removes and absorbs ultraviolet rays, giving sharper contrast to your video and digital images. 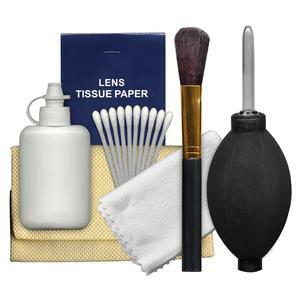 Removes unwanted reflections from non-metallic surfaces such as water or glass. Increases color and contrast by reducing reflections from non-metallic surfaces by cutting through haze. Improves clarity of distant objects. Intensifies the color in skies and foliage. 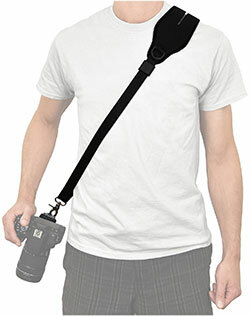 Allows camera use under fluorescent lighting. 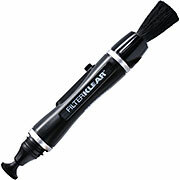 Gives natural light colors when under poor conditions. Easily stores the included UV, CPL, and FLD filters when not in use. Keeps your filters well preserved, maximizing longevity.